Now that the closed beta is over, Ubisoft will be giving even more players a chance to try out The Division with an upcoming open beta that will be available for everyone. The open beta will take place February 19-21 on Xbox One, PlayStation 4 computer entertainment system and Windows PC and everyone can pre-load the content starting February 16. The open beta will feature a new story mission for players to try out as well as a special in-game reward in the full game. As a bonus to this news, Ubisoft has a new The Division trailer featuring all the different factions you’ll come across while trying to survive. SAN FRANCISCO — February 9, 2016 — Today, Ubisoft® announced an Open Beta for Tom Clancy’s the Division which will take place February 19-21 on Xbox One, PlayStation®4 computer entertainment system and Windows PC and everyone can pre-load the content starting February 16. Xbox One players will also have exclusive 24-hour early access beginning on February 18. With the highly anticipated release of Tom Clancy’s The Division just weeks away, and following the recent Closed Beta, the Open Beta is an invitation for all players to get a taste of the game’s mid-crisis New York ahead of its official launch on March 8. This Beta will test the game systems further, and provide player feedback that will benefit the game experience at launch. 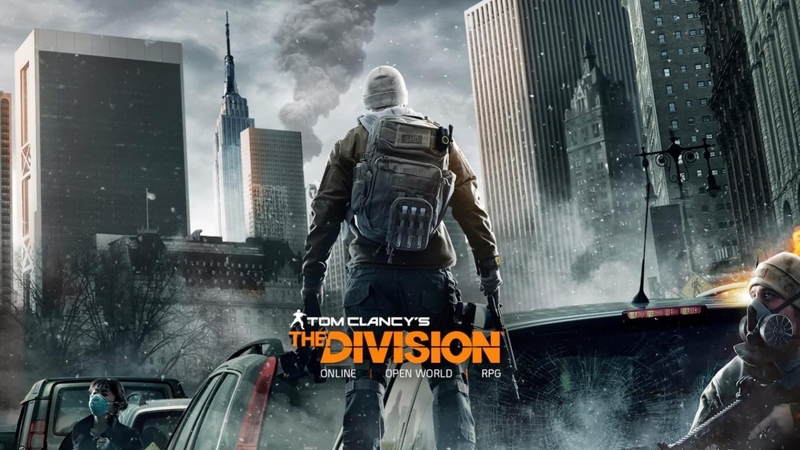 For more information about Tom Clancy’s The Division, please visit www.thedivisiongame.com. I’ll definitely be joining the beta this time. Super excited! Definitely. Especially if you’re still on the fence about buying it at launch.